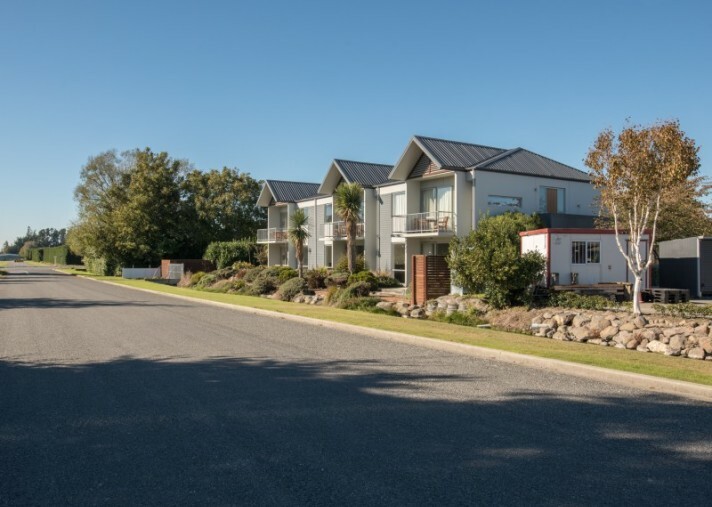 Located in the centre of Methven, the Central Apartments are the newest Luxury block of 6 Apartments to be built in Methven. 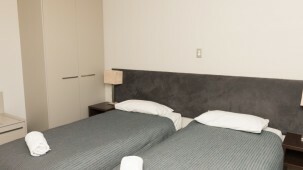 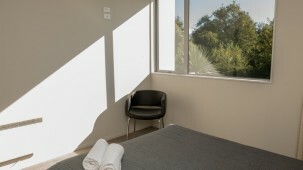 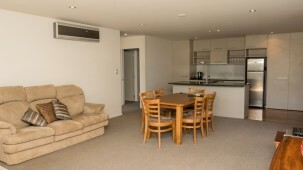 Each of the six apartments have quality furnishings. 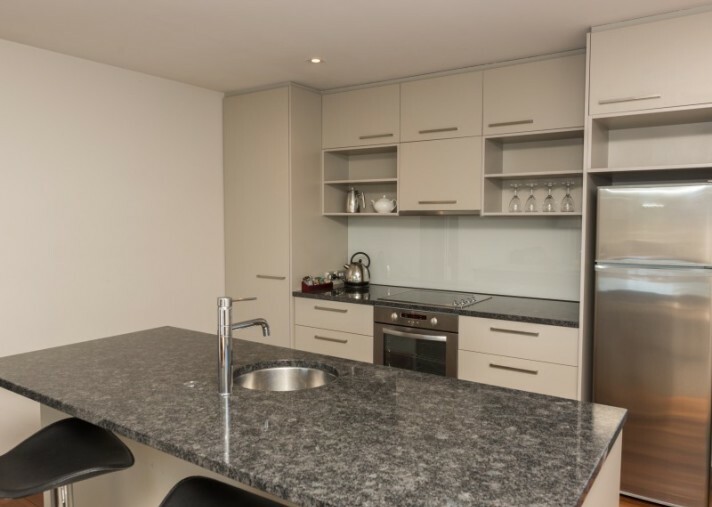 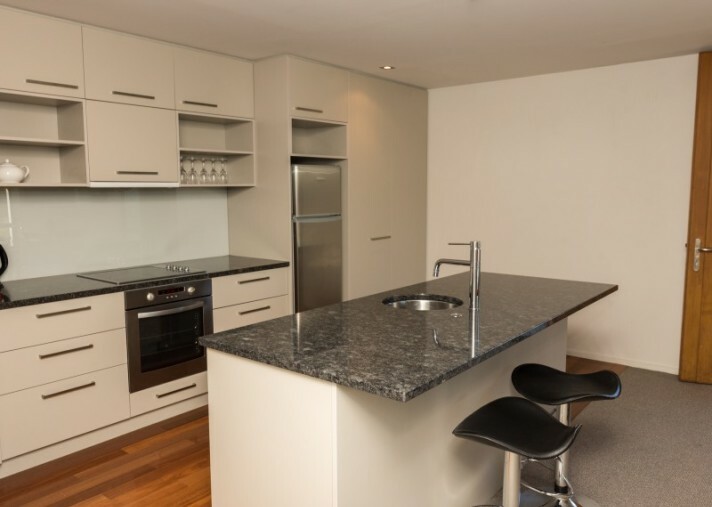 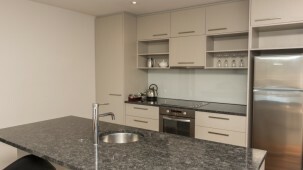 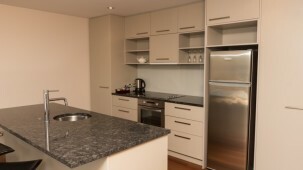 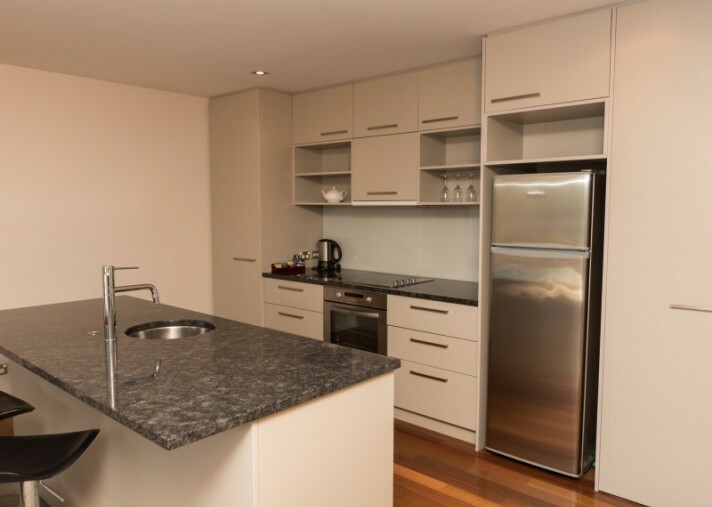 All apartments come with an open plan lounge and kitchen with a high standard of fixtures and fittings. 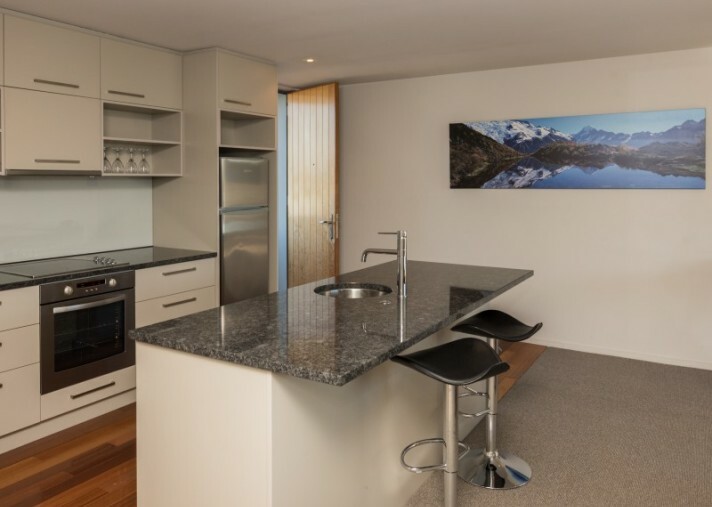 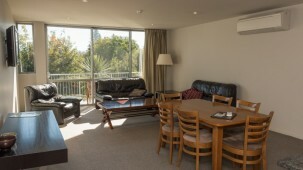 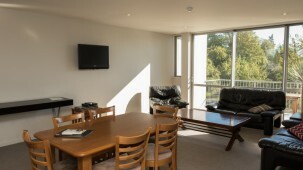 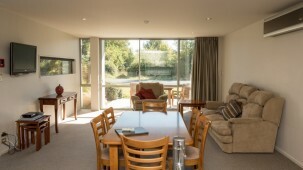 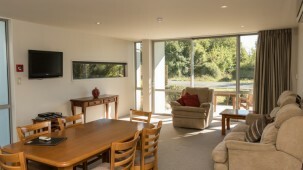 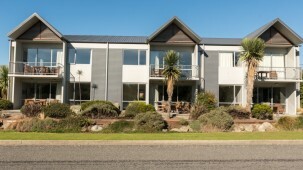 Each features it's own private deck with magnificent views of Mt Hutt and the surrounding mountain ranges. 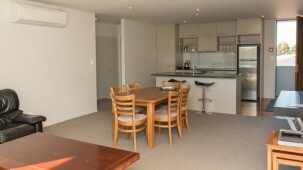 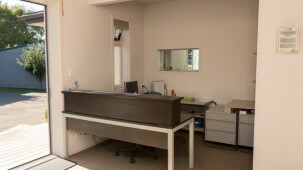 All six apartments comprise two bedrooms with a mix of doubles or singles for flexibility. 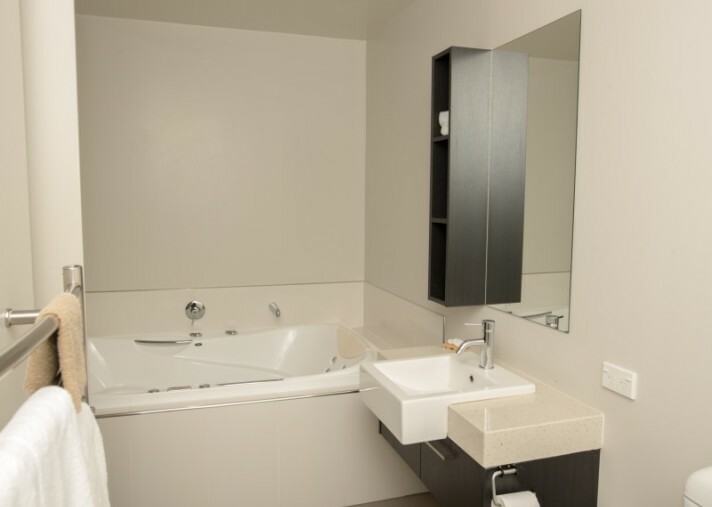 With the option to rent as a one bedroom apartment. 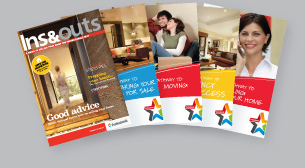 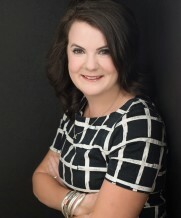 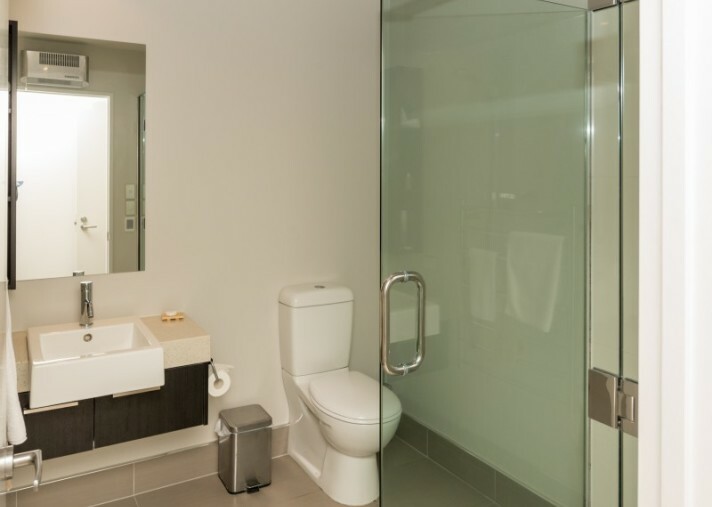 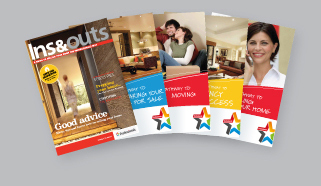 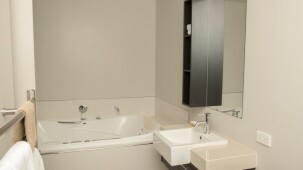 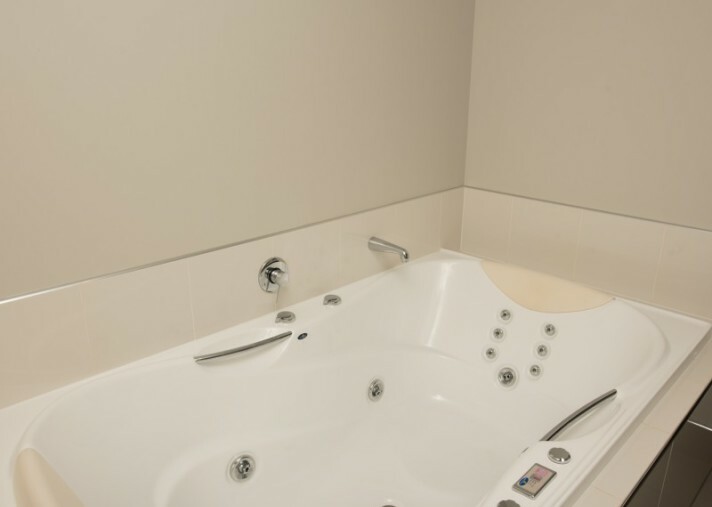 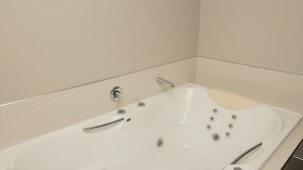 There are different bathroom configurations with baths, spas and showers. 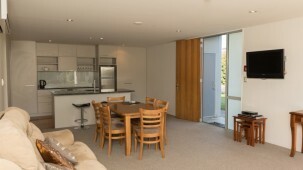 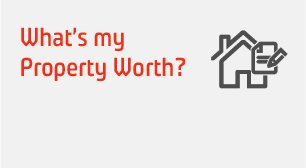 There is also owners or managers accommodation with a 2 bedroom house also on site. 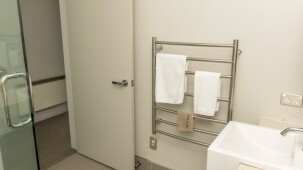 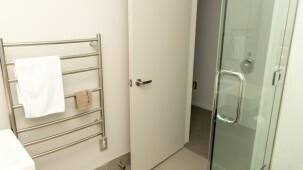 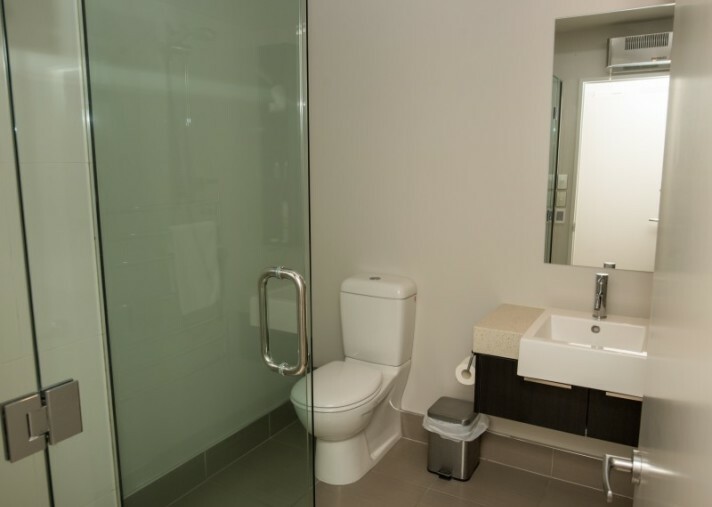 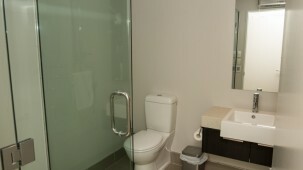 Large bathroom and shower, renovated to a good standard. 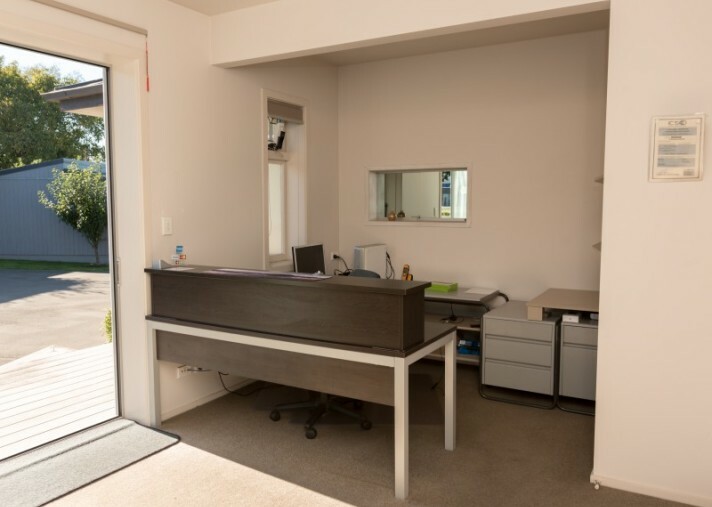 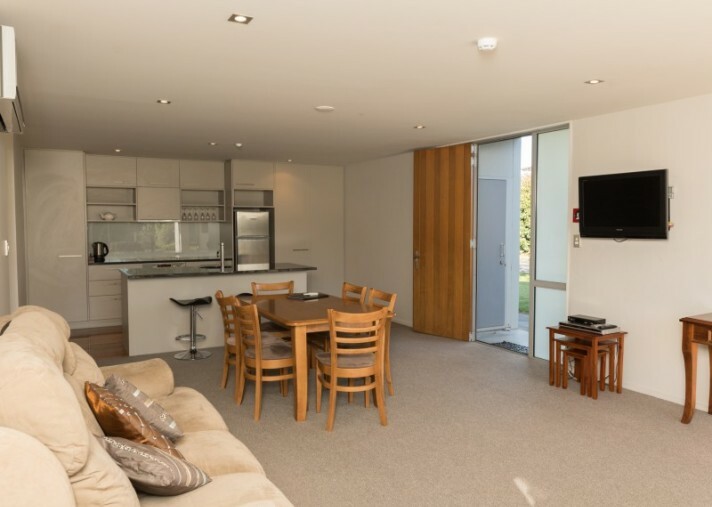 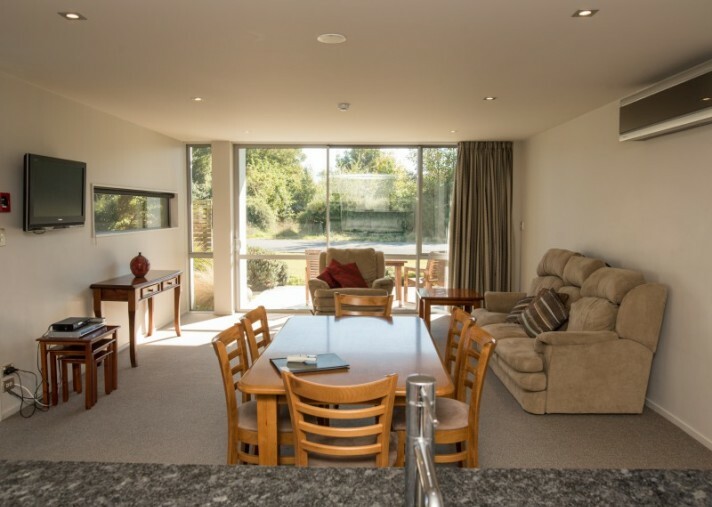 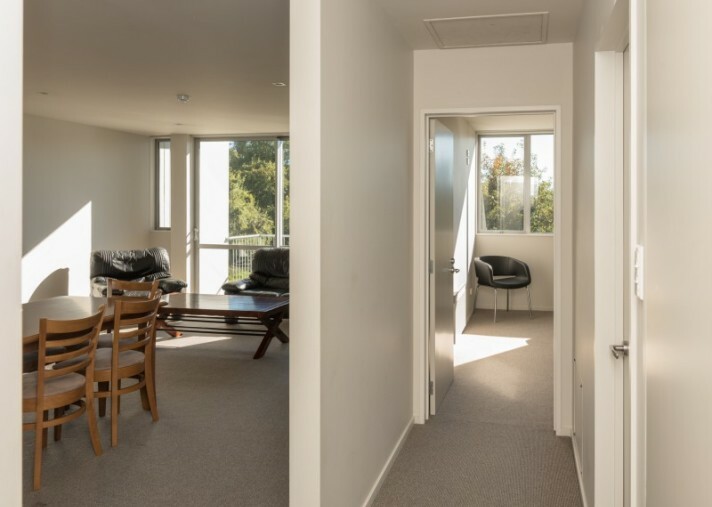 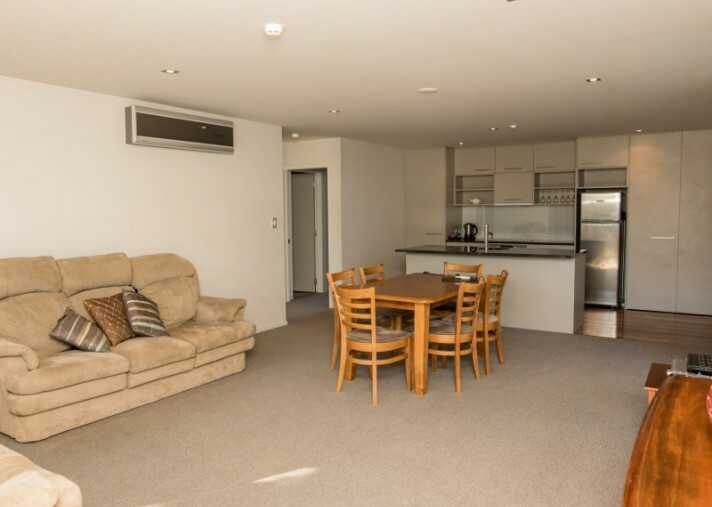 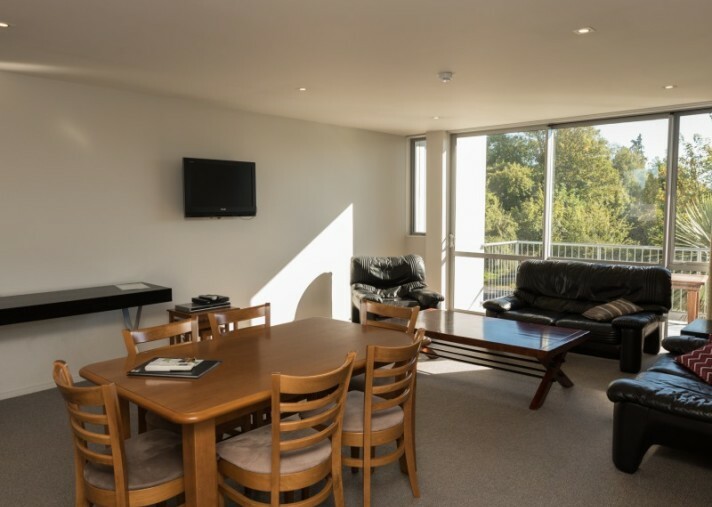 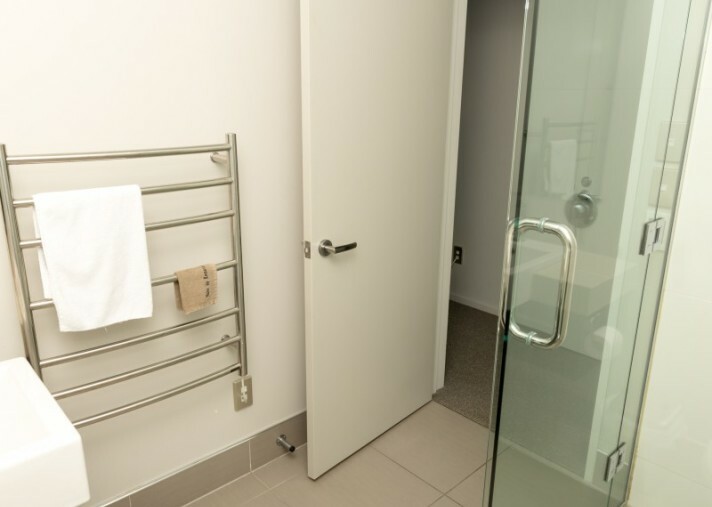 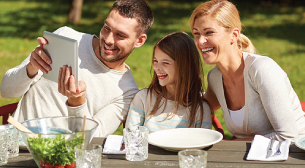 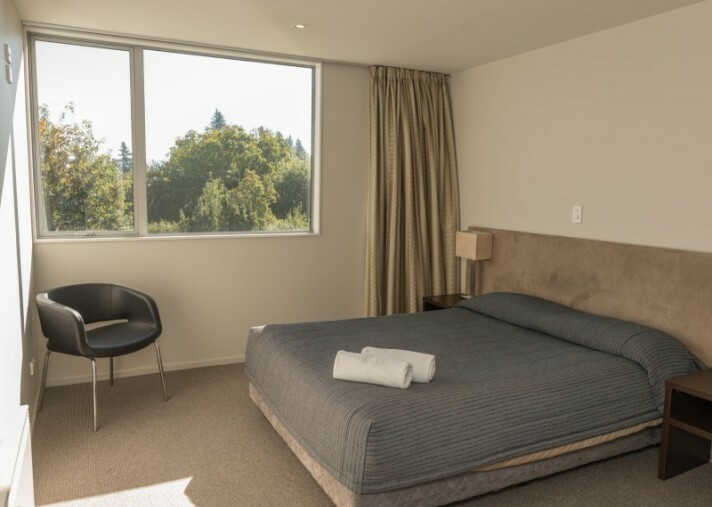 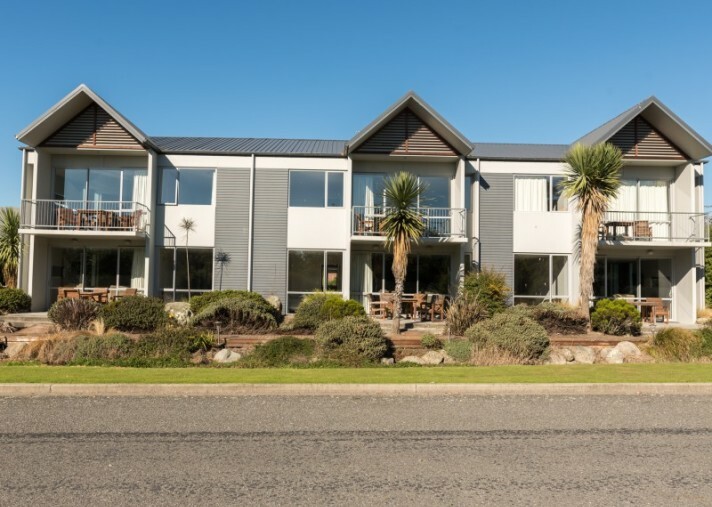 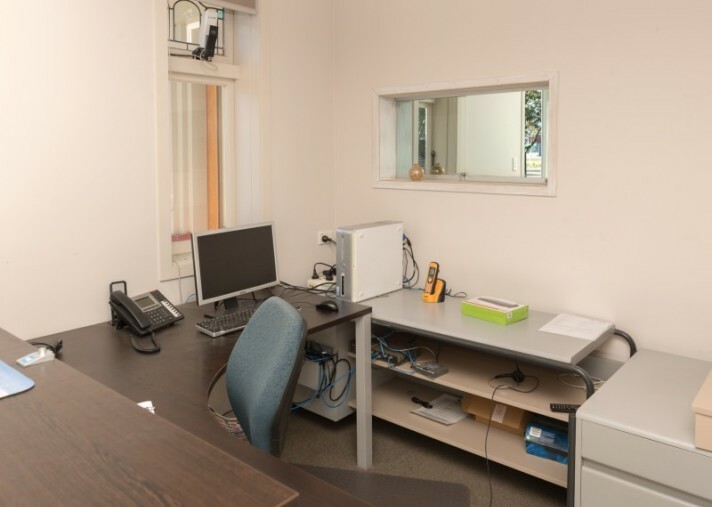 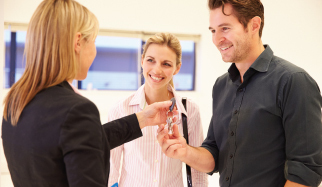 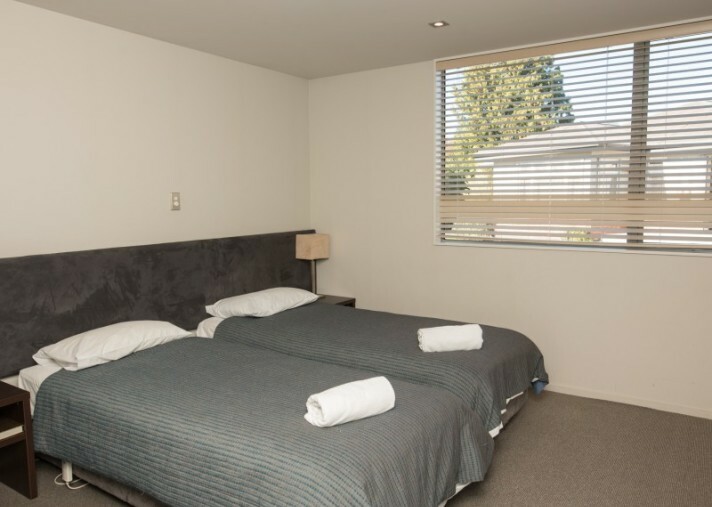 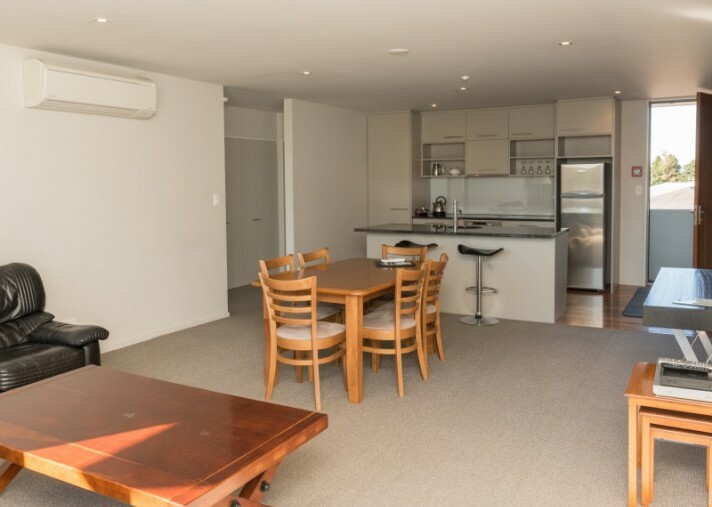 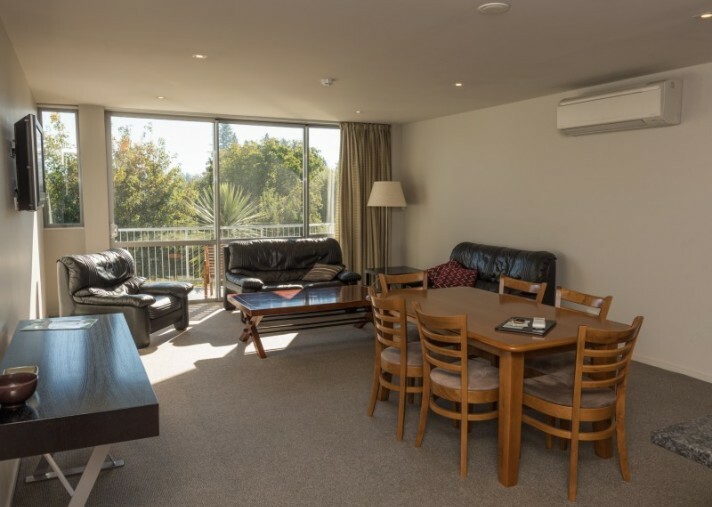 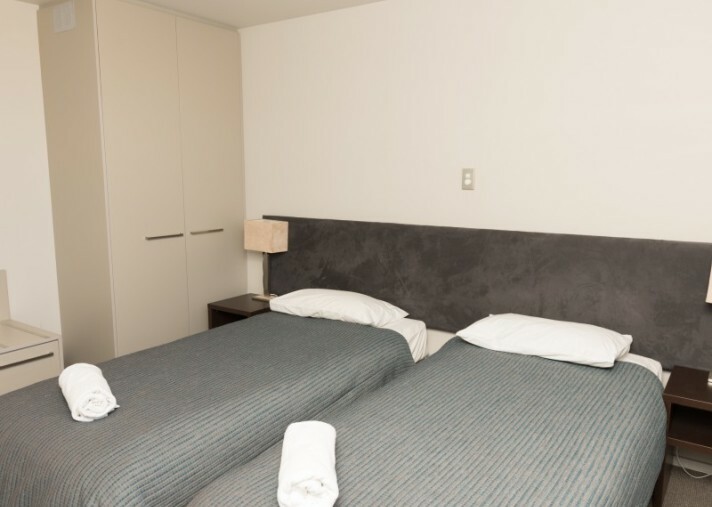 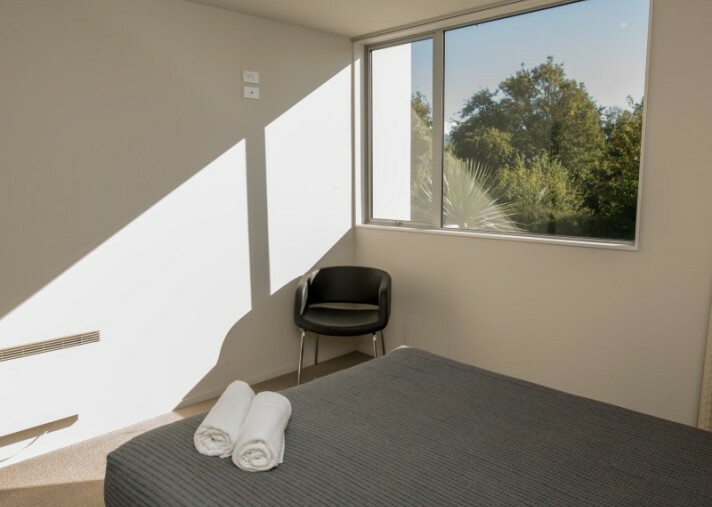 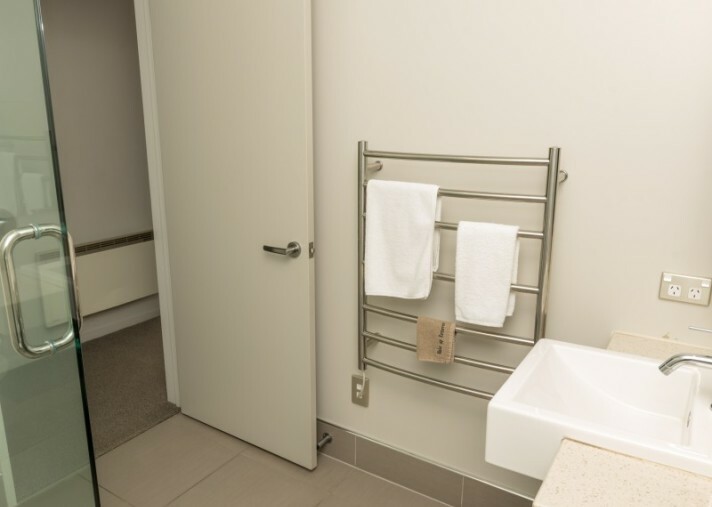 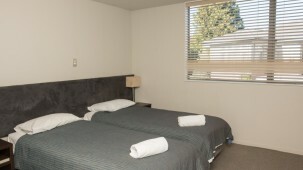 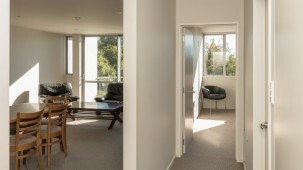 Central Apartments Methven are the closest apartment style accommodation to nearly all of Methven's Bars, Restaurants, Cafe's and Shopping Centres with most facilities are within 500 metres. 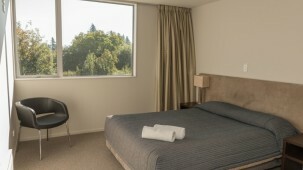 Sky Diving, Hiking, Mountain Biking, Fishing, and Hunting. 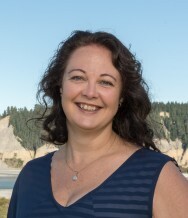 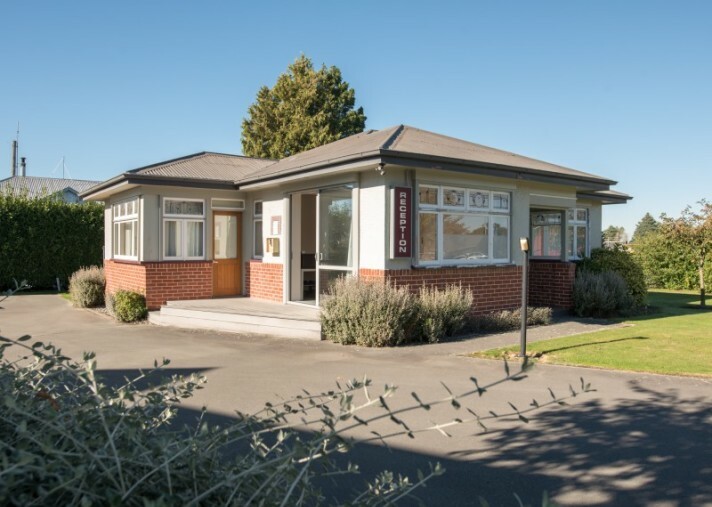 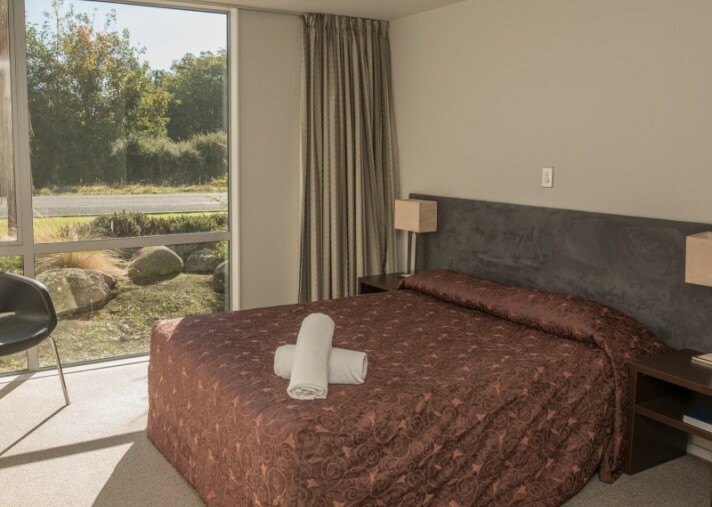 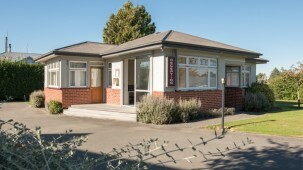 Methven is within easy travelling distance of Christchurch City for those who enjoy a day out in the big city whilst living away from the bustle. 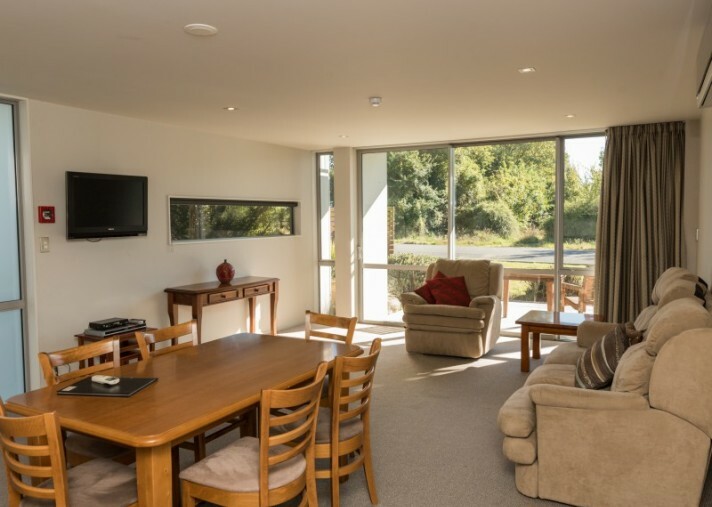 In winter the Ski season, Methven really "comes alive" with Skiers and Snowboarders from all parts of the world enjoying their sport on Mt. 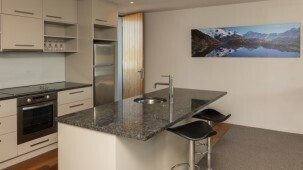 Hutt and many of the other spectacular Canterbury Ski Fields like Porters, Mt. 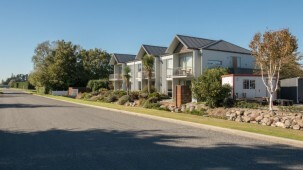 Olympus, Cragieburn, Broken River, and Temple Basin. 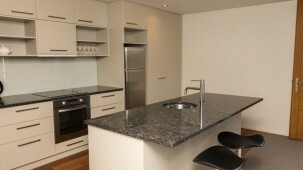 $1,750,000 + GST IF ANY.